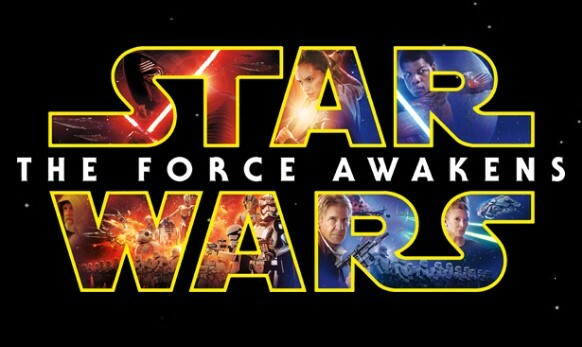 Direct TV wants you to enter their Star Wars Awakens Sweepstakes for your chance to win a trip for four and be a part of the AWAKENING at Disneyland Resort in California! Grand Prize: A 5-day/4-night trip to the Disneyland Resort (“Resort”) in California for Grand Prize winner and up to three (3) guests consisting of: [a] roundtrip coach air transportation from a major international commercial airport near Grand Prize winner’s residence to a Southern California area airport with possible layovers (airport, airline carrier and flights to be chosen by Sponsor in its sole discretion); [b] four (4) consecutive nights standard hotel accommodations during the trip (one (1) standard room/quad occupancy at a Resort or Resort area hotel) along with parking (if applicable); ground transportation vouchers to/from the airport in Southern California and the Resort (ground transportation provider to be chosen by Sponsor in its sole discretion); [c] up to four (4) 4-Day Disneyland Resort Park Hopper tickets (subject to restrictions as determined by Sponsor in its sole discretion); [d] services of one (1) Disney VIP Tour Guide for one (1) day for up to eight (8) hours (guide, services and hours to be determined by Sponsor); and one (1) five- hundred dollar ($500.00) Disney Gift Card awarded only to the winner to use anywhere the Disney Gift Card is accepted (collectively, “Grand Prize”). Approximate retail value (“ARV”) of the Grand Prize is eight thousand two hundred and sixty-eight dollars ($8,268.00). HINT: You must be a DIRECTV subscriber in order to be eligible to enter this one. See the rules for details.